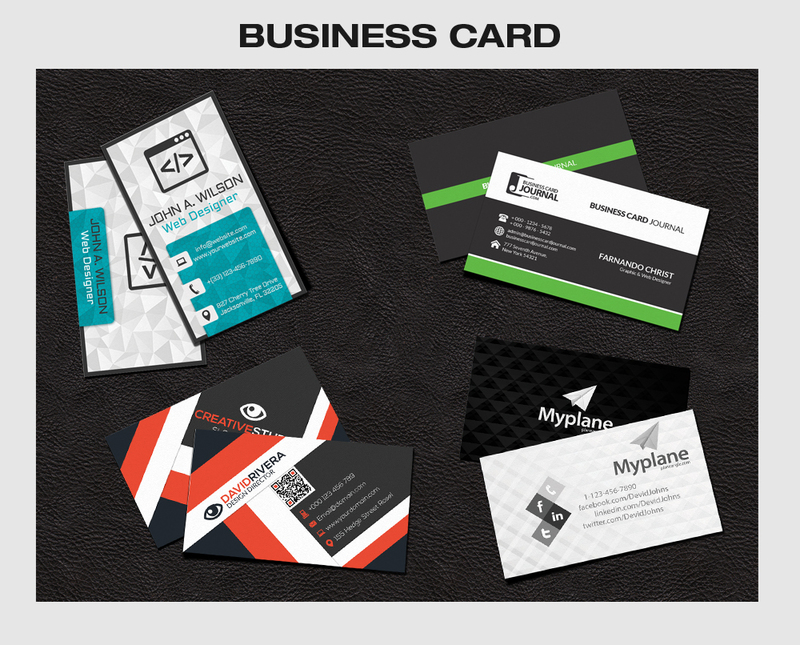 Can deliver a professional and nice looking Business Card Design with unlimited working revisions. I will be only providing you Business Card Designs without Printing, If you require Printing of the cards so please do Inform / request with us. More than just Magento! 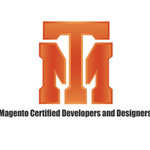 TeamMagento is a web design and development team based in Karachi, Pakistan. We have been serving the needs of customers near and abroad since 2008. In April...Read moreMore than just Magento!